We know that the state of New York has many home improvement companies. But what makes us different? Vinny & Son Contracting has all the necessary qualities that you need in a reliable home improvement contractor. With over 30 years of experience, our company has been able to establish a name in the construction and landscaping industry. We always provide our clients with quality products and superior workmanship. 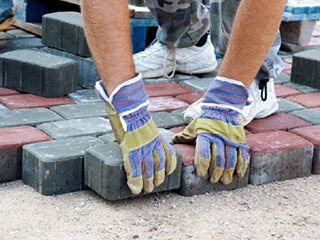 We are also fully licensed to offer various home improvement and landscaping services. Our team can also help you in completing that much-needed improvement in your home. 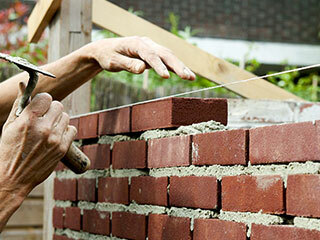 From simple remodeling to major home additions, we can handle them well. Demolition and renovation entail more work. But, sometimes, these tasks are the best solution for achieving a better and more functional home. Bathroom and Kitchen. Remove the clutter and change the old design by building a new bathroom and a kitchen from scratch. Basement. Basement built poorly? Don't worry. We will create a new living space without compromising the basement's functional purpose. As long as it is about home improvement, Vinny & Son Contracting is the company to go. Tell us what you want and need. We will be there to provide you the right solution at the right price.